Just last week pilot programs were launched at Alain Locke Elementary, a community school in West Philadelphia. 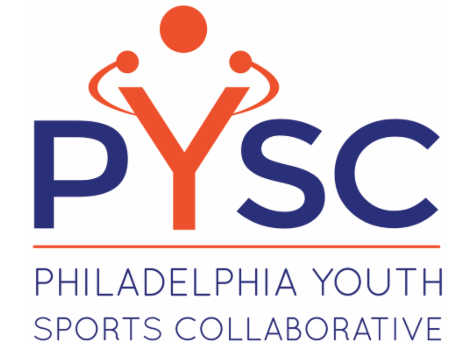 PYSC partnered with Episcopal Community Services to bring sports to their existing out-of-school-time enrichment programming for Locke students. 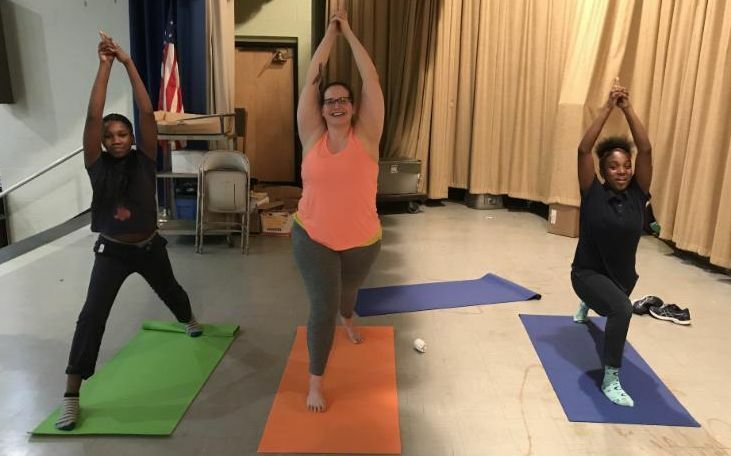 Pictured above is the first day of fitness class provided by Philly Girls in Motion . All PYSC members were invited to submit a proposal to provide sports, and the staff at Locke selected three proposals which best suited their students' interests and the space available at the school. We are thrilled to help students at Locke access this high quality programming! 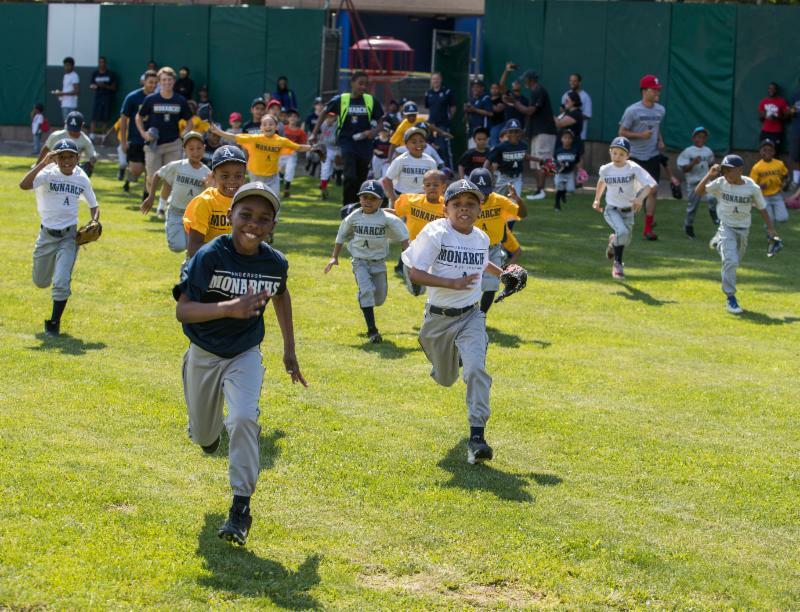 The Anderson Monarchs are a year-round youth development program committed to leadership and character development through sports.They have gained local and national attention for the success of their baseball program, which developed the core of the 2014 Taney Little League team. But throughout the year the Monarchs also play soccer, futsal, and basketball in city and regional leagues. The variety keeps the athletes engaged, helps them bond with their team, and gives coaches more opportunity to develop life skills. 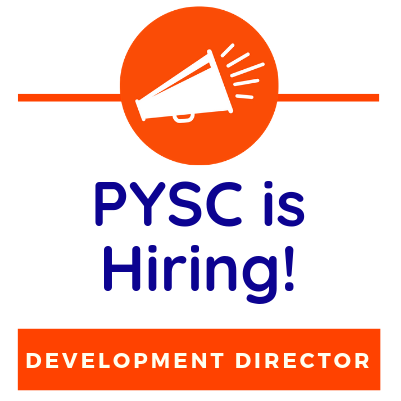 The PYSC staff is expanding! 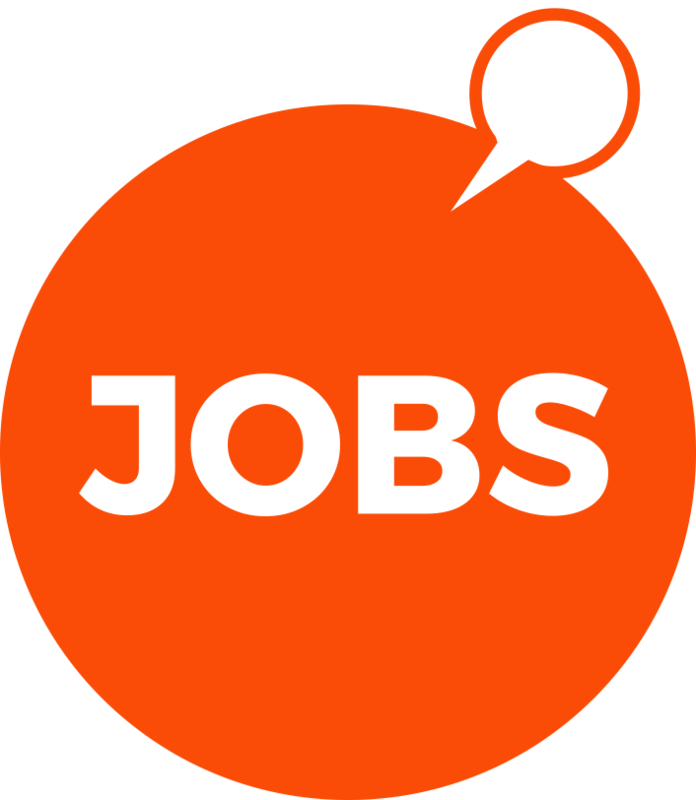 We are searching for an ambitious and strategic Development Director to support our fundraising efforts. Click here to view the job posting, and please reach out if you know someone who would be an asset to the team! Applications are due no later than March 15th. 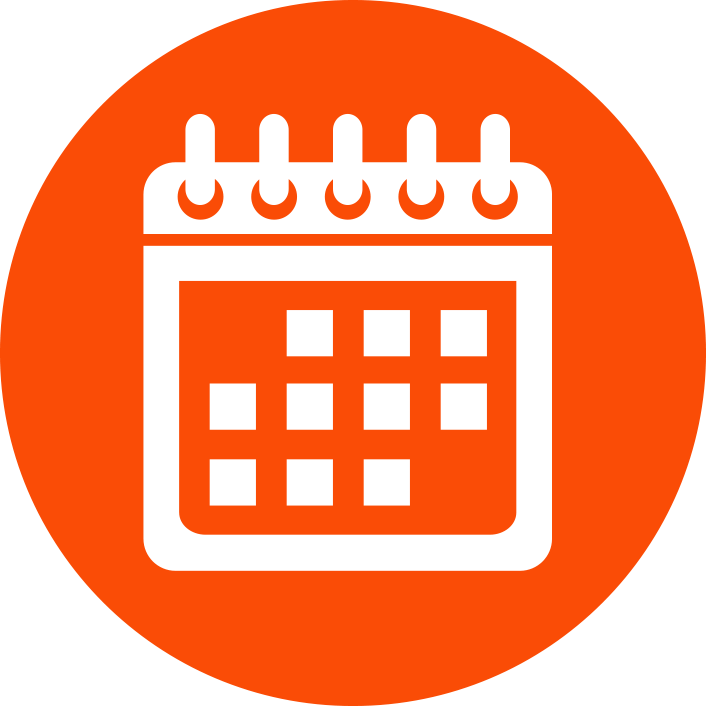 Many of our members have upcoming events and opportunities to support their work. Join Girl Scouts of Eastern Pennsylvania for one of their upcoming 5ks: the Thanks-A-Lot Trot on March 9th and the T hin Mint Sprint on April 13th! 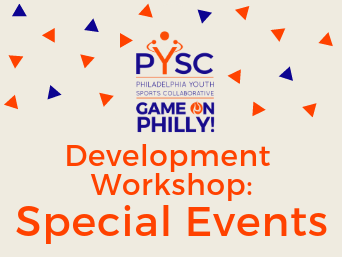 For an unforgettable night out join Philadelphia Youth Basketball at their inaugural Game Time Gala on March 14th! 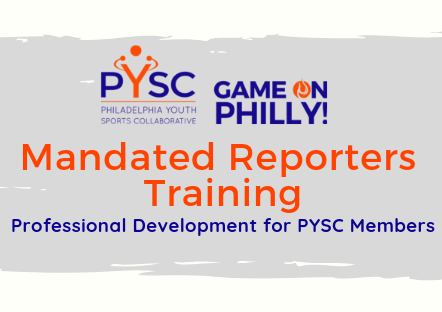 You can always find opportunities to engage in sports-based youth development by visiting PYSC's calendar at https://pysc.org/membership/calendar. Do your kids have their hearts checked? What about having an AED device where they learn and play? If the answer to these question are no, please check out Simon’s Heart and GotAED . 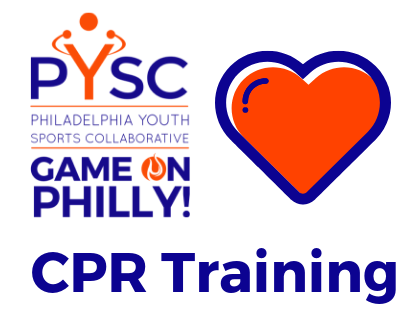 They provide free heart screenings in schools, place AED devices through their crowdfunding site and more. Email Samantha at samantha@simonsheart.org for any questions. Together we can protect hearts and save lives. 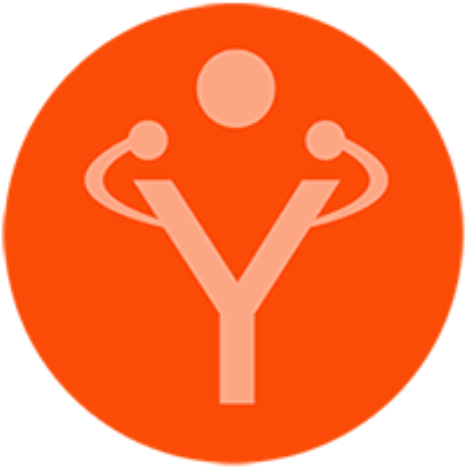 PYSC's next Quarterly Meeting will be on March 20th, and everyone is welcome to attend. We hope to see you then! Click here to learn more.